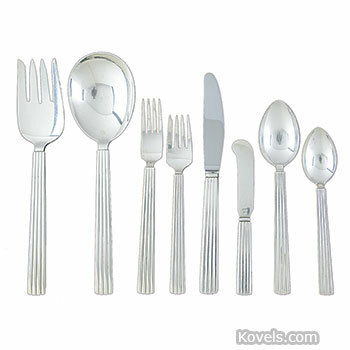 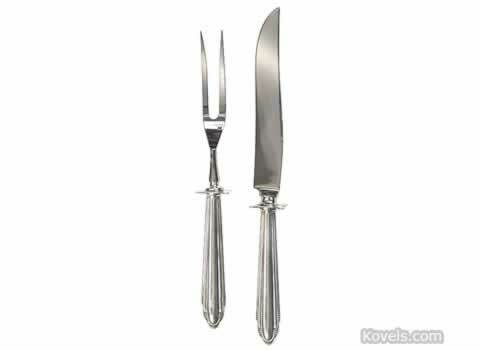 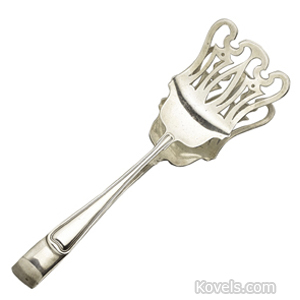 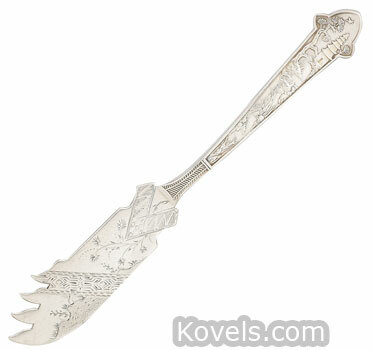 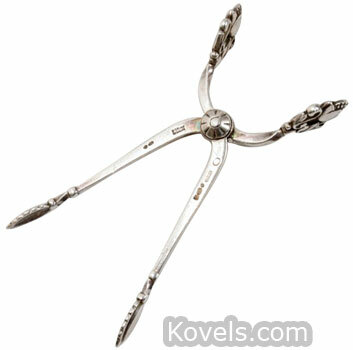 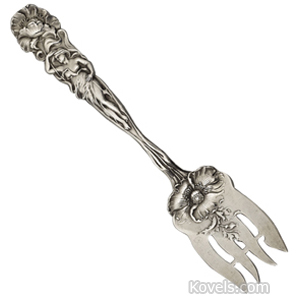 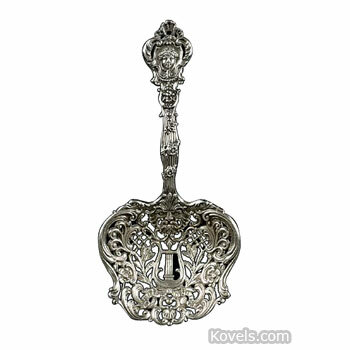 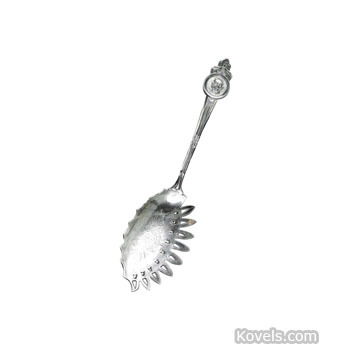 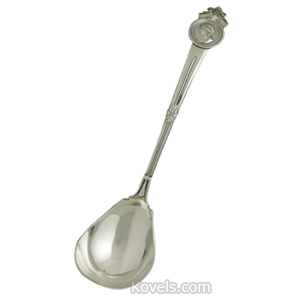 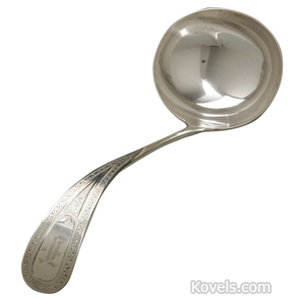 Silver flatware includes many of the current and out-of-production silver and silver-plated flatware patterns made in the past eighty years. 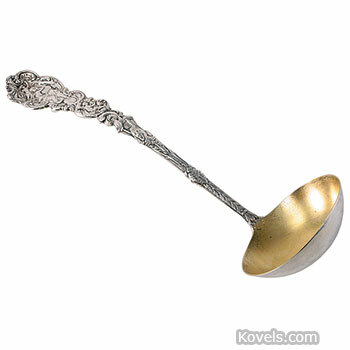 Other silver is listed under Silver-American, Silver-English, etc. 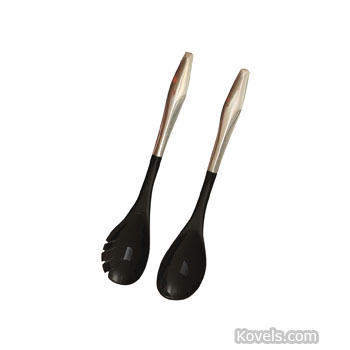 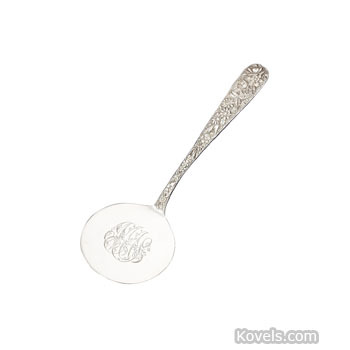 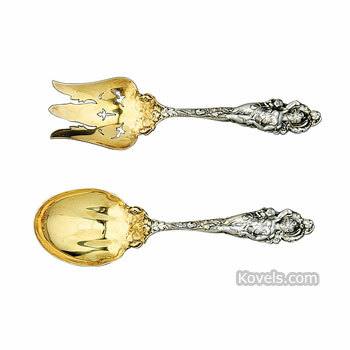 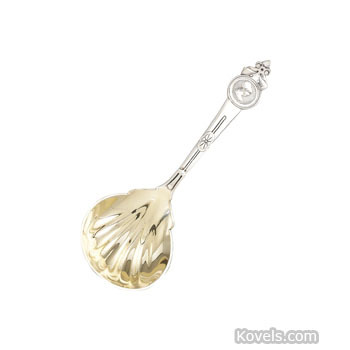 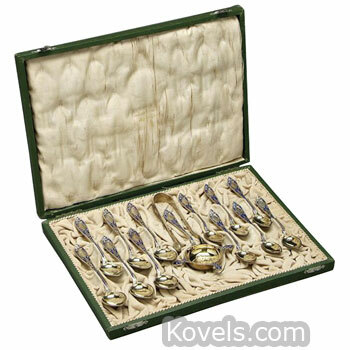 Most silver flatware sets that are missing a few pieces can be completed through the help of one of the many silver matching services that advertise in many of the national publications. 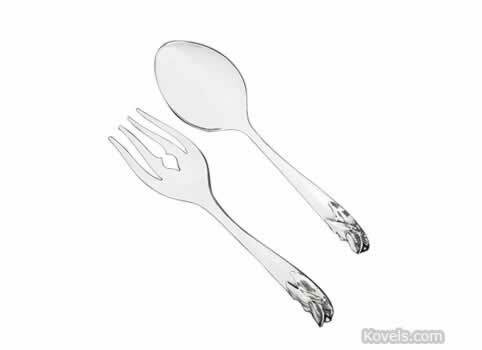 The old pieces are often heavier than the new replacements.